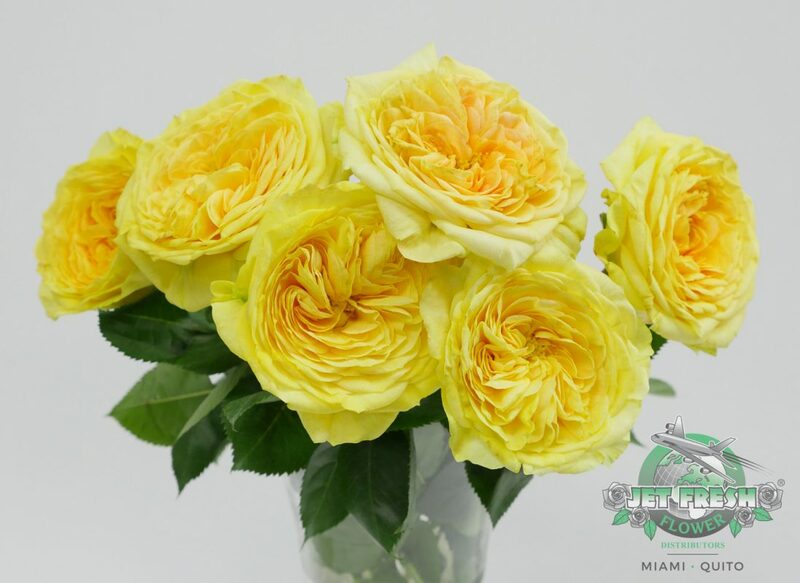 Alexandra Farms, one of the leading growers of high-end garden roses, has announced their Second Annual Garden Rose Design Contest happening now. 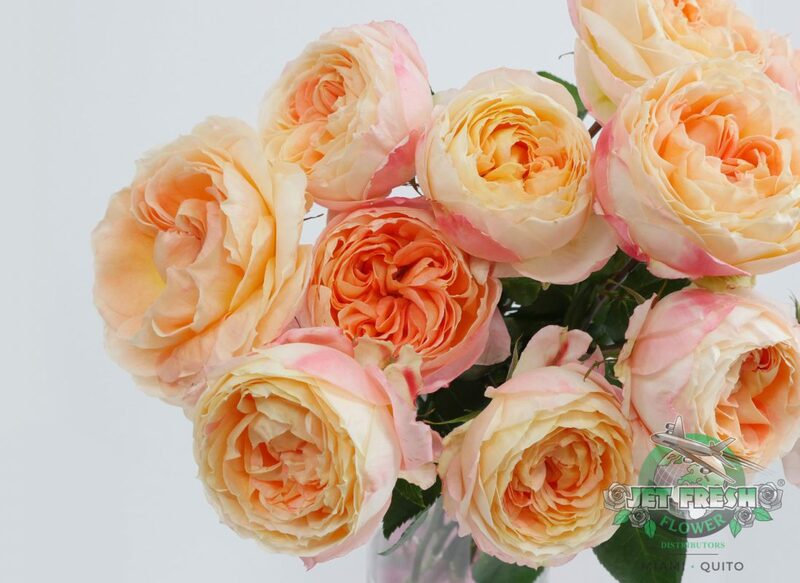 Enter to win top prizes and bragging rights featuring YOUR floral designs using garden roses. 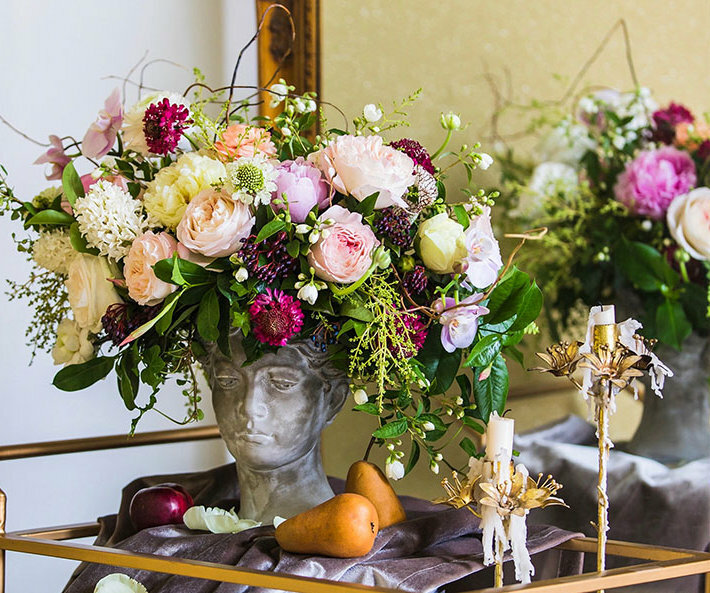 The contest began on February 1, 2019 and the deadline for submission is June 30, 2019. 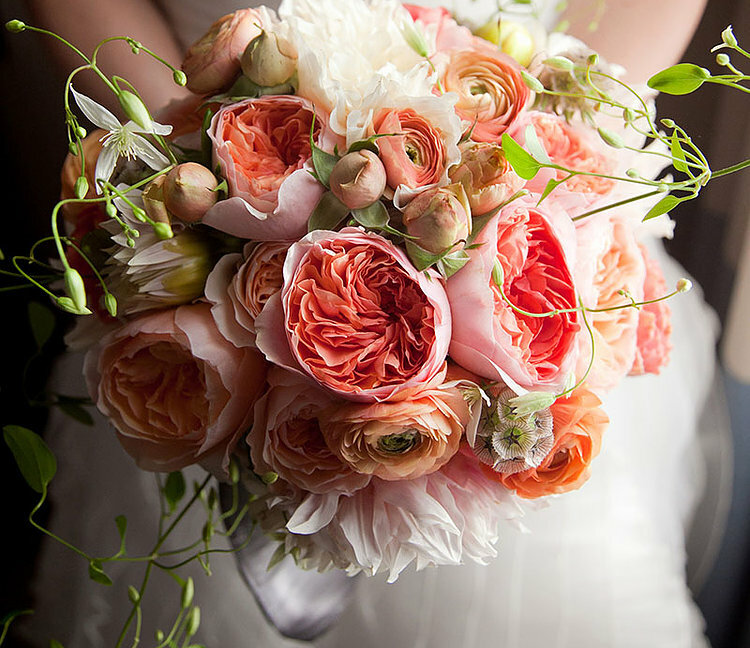 Submit your best floral designs using garden roses in these two categories: Everyday Design and Wedding Bouquet and enter for a chance to win awards. You may submit up to three (3) designs per category. But don’t wait long. 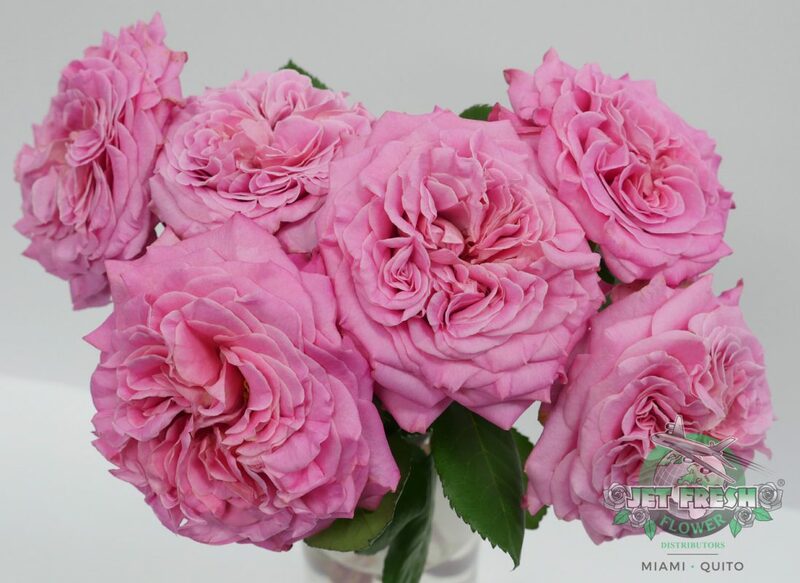 The first 100 registrants will receive 48 free stems of garden roses from Alexandra Farms! 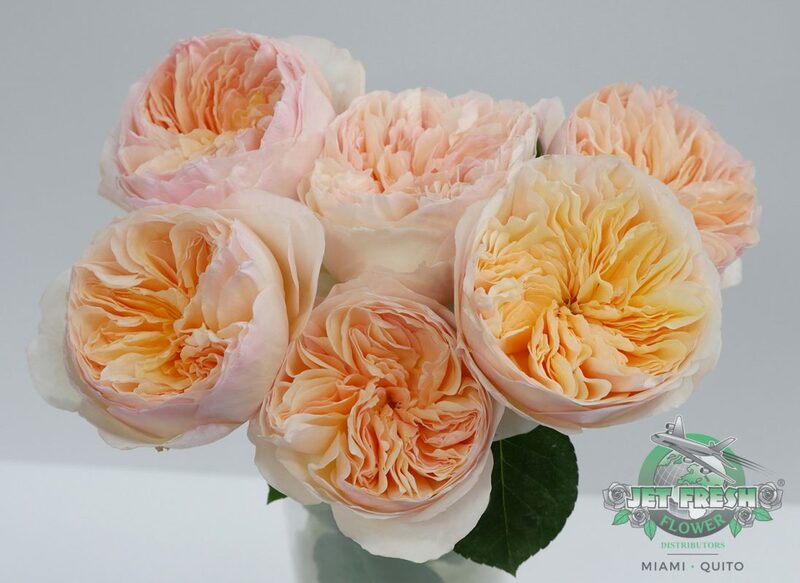 The winners will be announced in the October 2019 issue of Florists’ Review and judged by Jose R. Azout, Alexandra Farms; David J C Austin, David Austin Roses; Tomas De Bruyne, international floral designer and educator; and David Coake, editorial director of Florists’ Review. 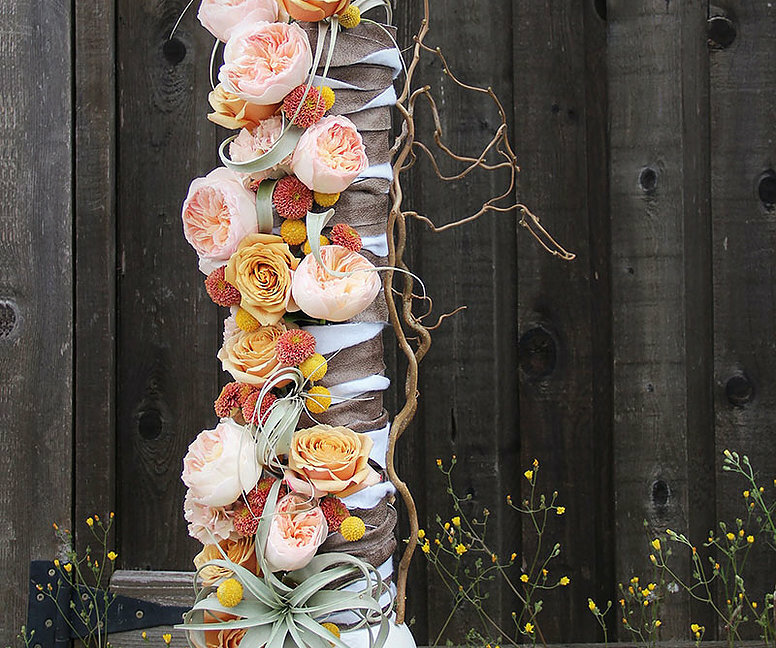 In case you missed the winner’s of the 2018 Garden Rose Design Contest in Florists’ Review, see all the winning designs below. 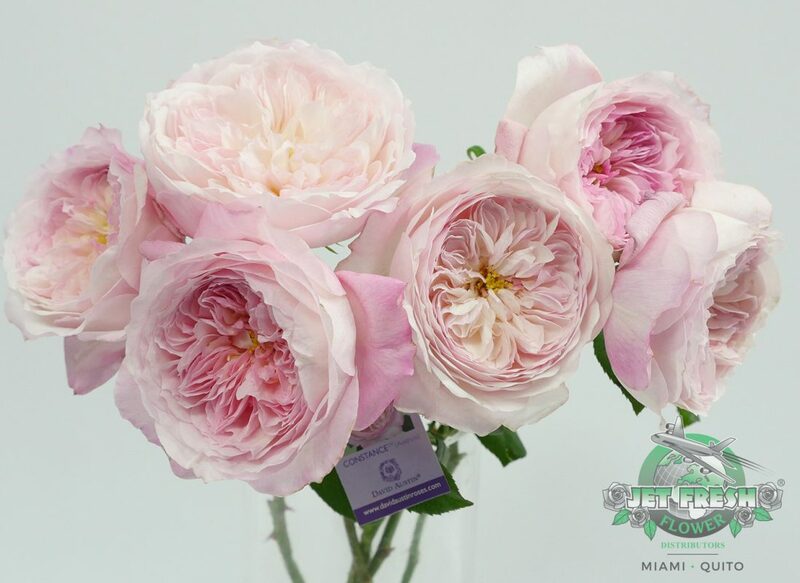 Entires were judged by Alexandra Farms President Joey Azout; David JC Austin of David Austin Roses; Hitomi Gilliam AIFD EMC; and David Coake and Lori McNorton from Florists’ Review. 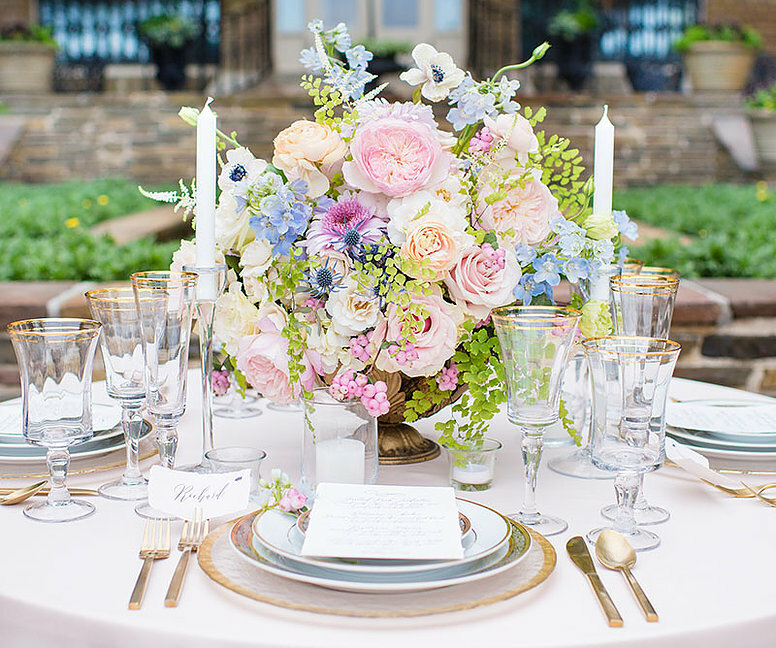 EverAfter Floral Design; Myerstown, Pa. 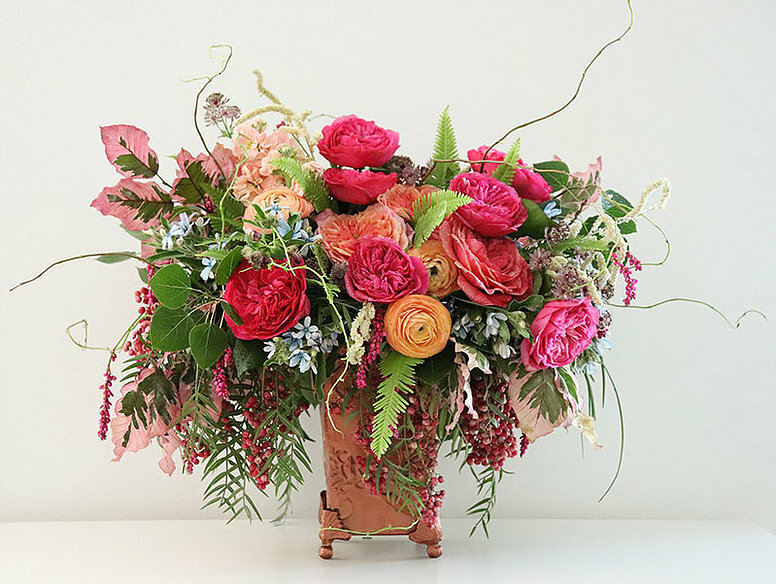 Fancy Florals by Nancy; Fairbury, Ill.
Tara Pollio Floral Event Design; Manchester Center, Vt.
Kimberly Queen Floral; Overland Park, Kan.
Jet Fresh Flower Distributors located in Miami is a proud importer and distributor of Alexandra Farms’ garden roses, grown high up in the Andes in Bogotá, Colombia. 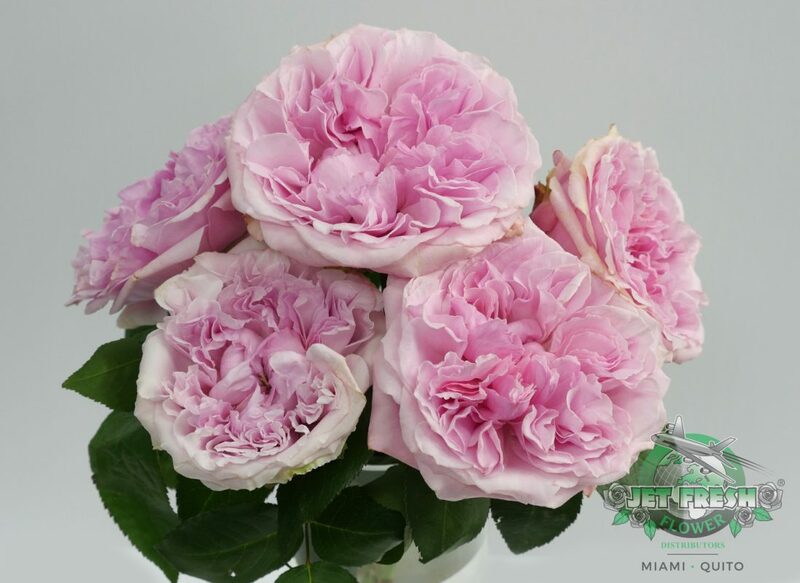 We supply a wide variety of their high-end garden roses including the David Austin series, Wabara Series, Princess Series and Deluxe Garden Roses. 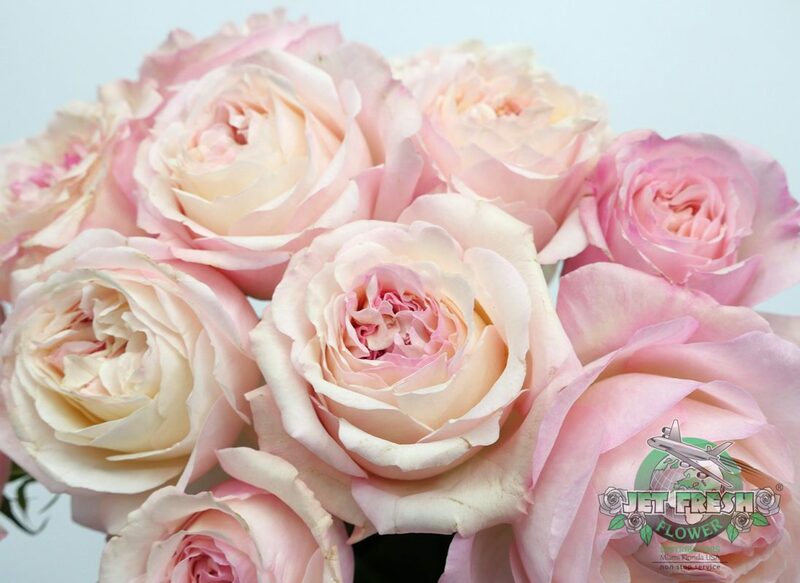 Discover some of the newer varieties available from Alexandra Farms. 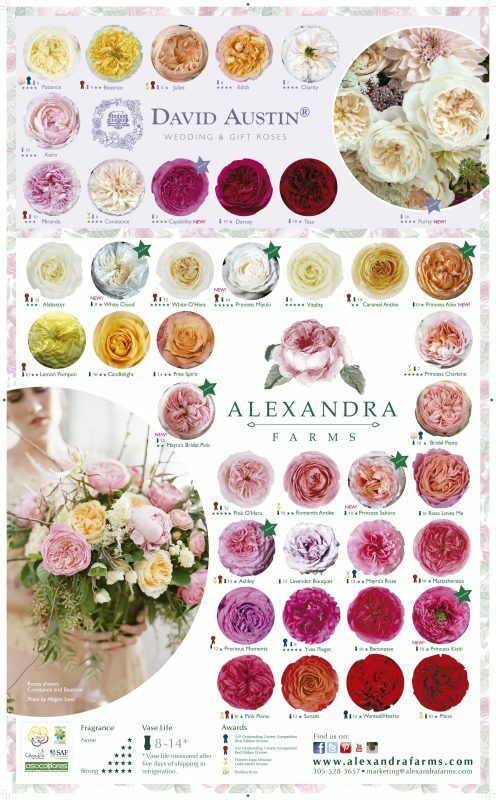 This variety chart from Alexandra Farm has many garden rose varieties available to order from their farm. 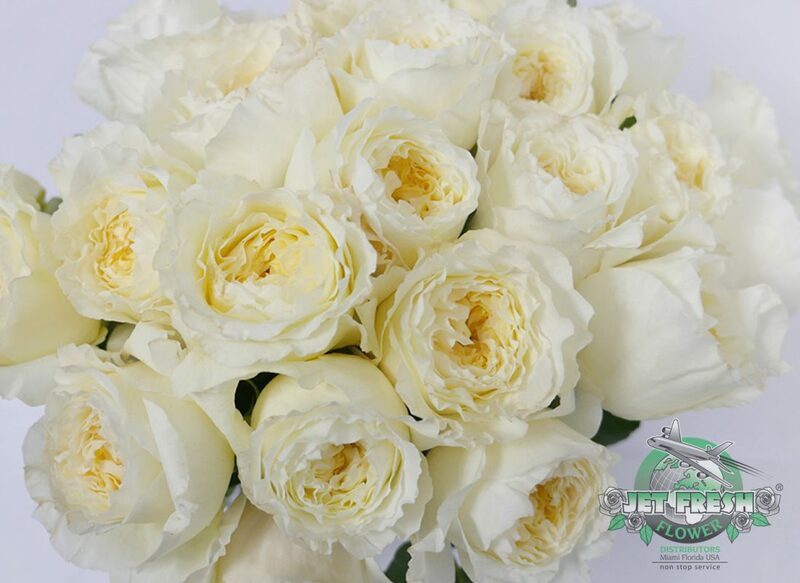 Certain varieties are available to order from Jet Fresh Flower Distributors in dry packs as well as “Wetter Is Better” wet pack proconas for your unique floral needs. 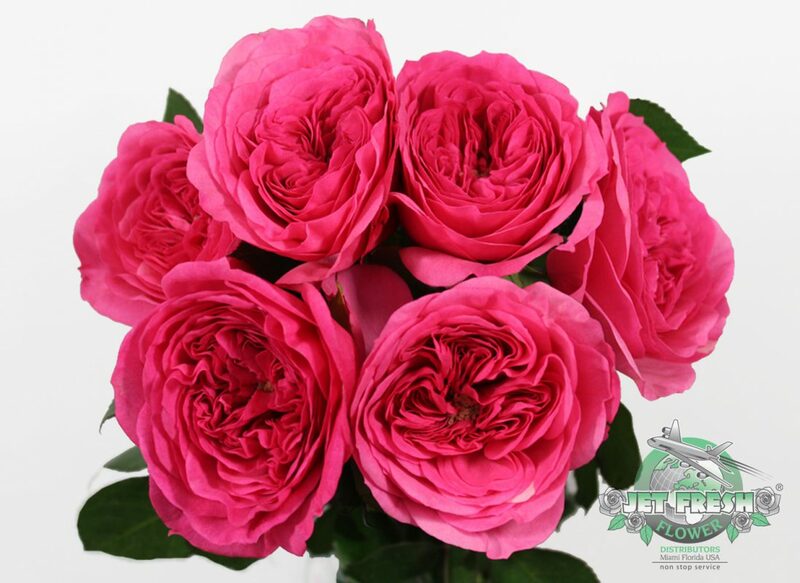 Please contact our sales team for pricing and information at Sales@JetFreshFlowers.com. The deadline for submission is June 30, 2019. 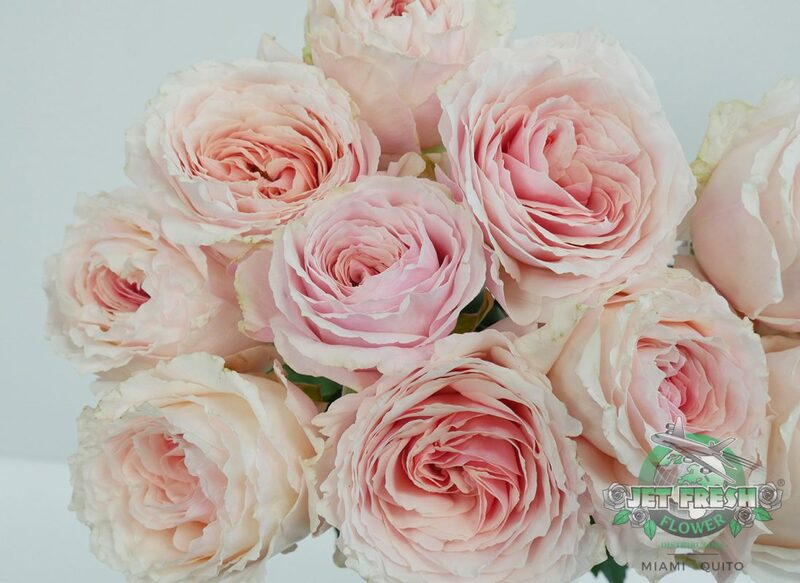 Register today to be one of the first 100 entries to win 48 stems of garden roses from Alexandra Roses. The link to submit entries will be sent to you via email when you register for the contest. 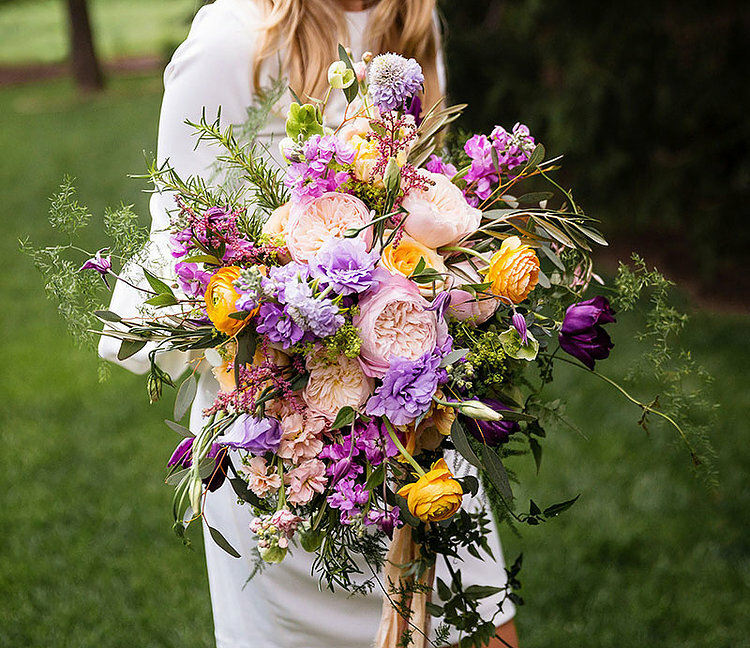 If you did not receive the email, send us a note at info@alexandrafarms.com. Click for full instructions. 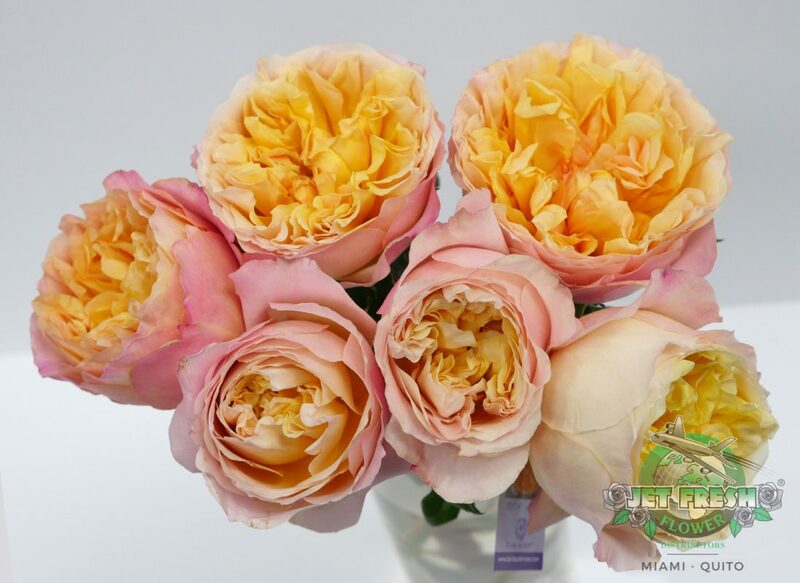 Take a closer look at some of the amazing garden roses available at Jet Fresh Flower Distributors. 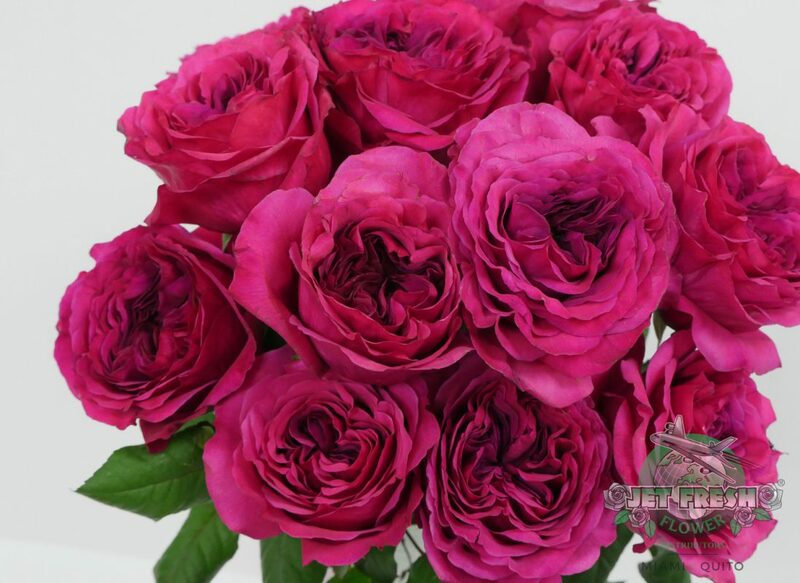 This entry was posted in News and tagged Alexandra Farms, Contest, David Austin, Garden Roses.